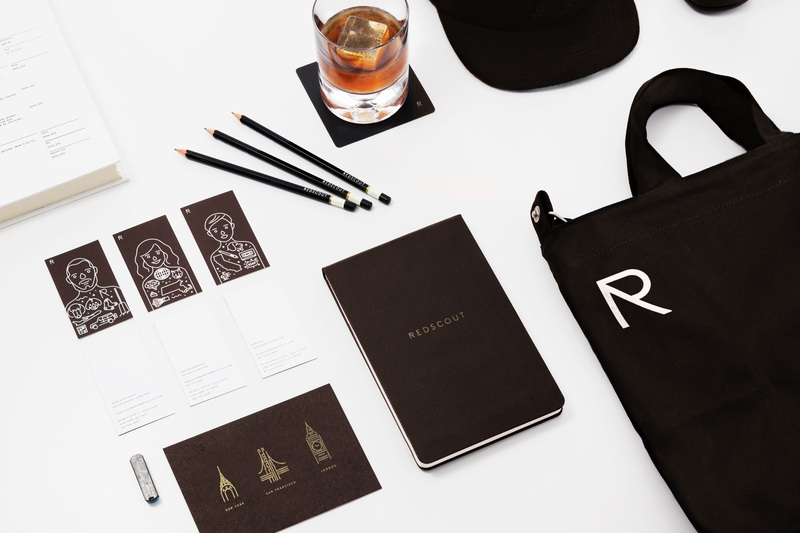 Redscout’s new identity system is a love letter to their employees. 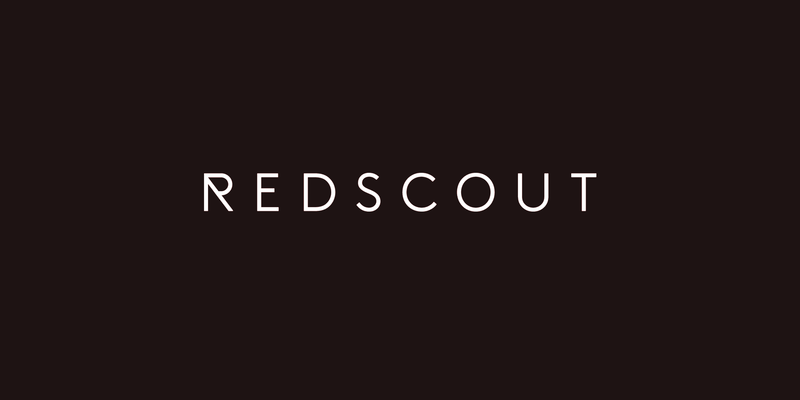 Redscout is a brand innovation and strategy agency with locations in New York, London, and San Francisco. A lot of their client work occurs behind the scenes. In order to throw back the shrouds of mystery, Redscout felt it was time to spotlight the variety of talented people who work there. They brought Brooklyn design studio Franklyn on board to tackle their new look. The Franklyn team created an identity system that keeps it trill by using iconography and illustration to humanize Redscout. 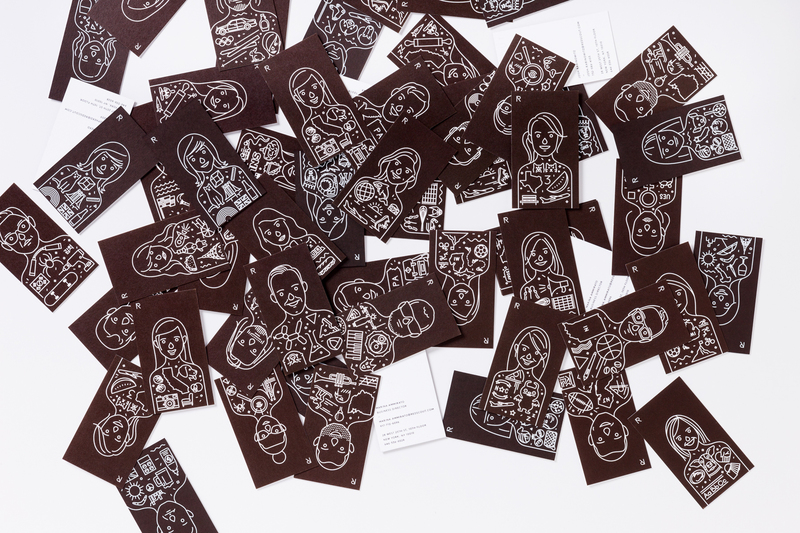 Each business card features a line art likeness of each employee. The trouble with monolinear line work is that it can look generic, like we saw in Olive Garden’s recent rebranding snafu. 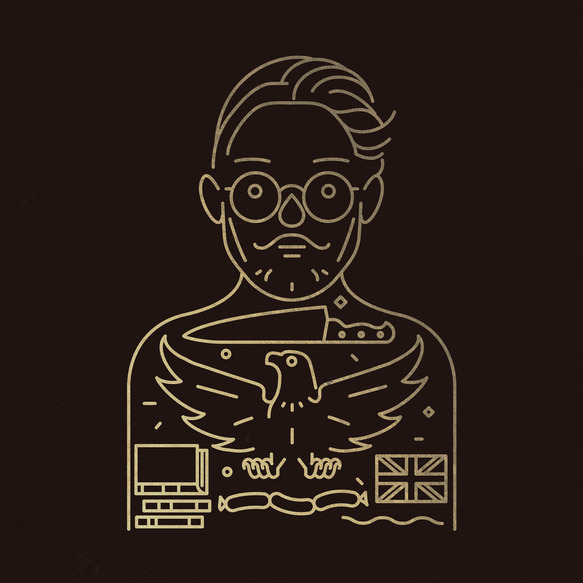 Franklyn avoids this pitfall by adding small icons that signify the interests of each person. You’ll find many a cool line drawing in the batch, such as Jay-Z’s face, a taco, and a pair of nunchucks. Any business card that prominently features a pipe wrench, a piano, and a sunrise will definitely be a conversation starter. You can see more photos of the project on Franklyn’s website.